Think seriously and think honestly. May this day be the day to lead us to peace, to happiness and to joy. Forgiveness is an act of consciousness. The essence of life is to communicate love. 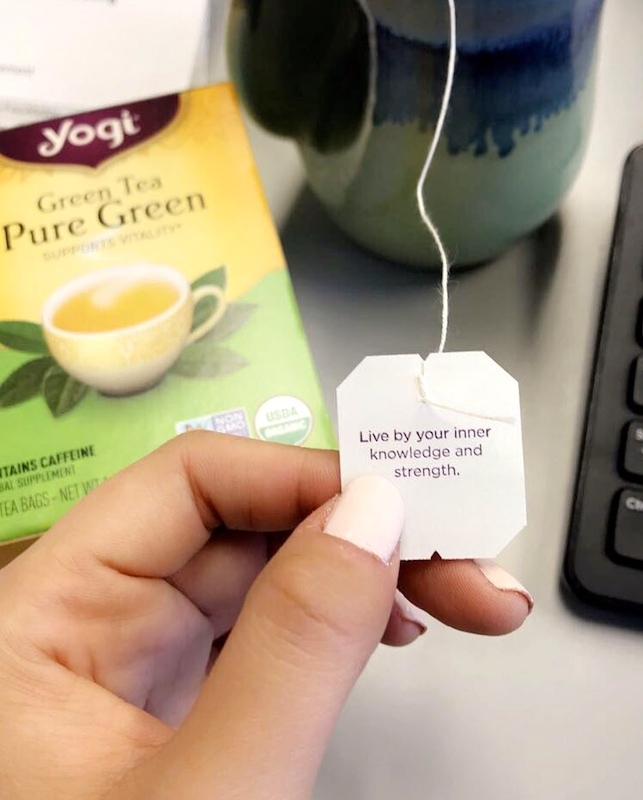 Bright and delightful, Yogi Green Tea Kombucha tea is uniquely formulated to support overall health. 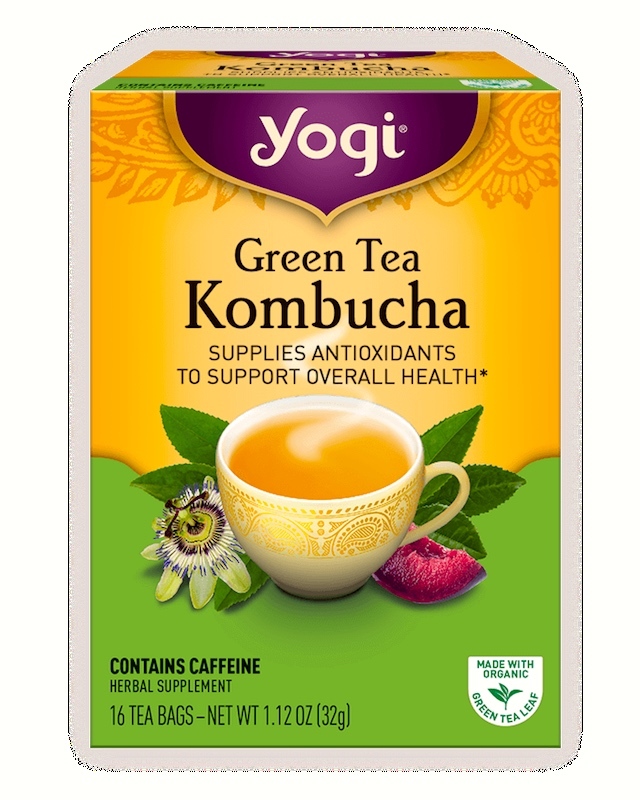 This delicious blend combines Green Tea with Kombucha to supply antioxidants, while Spearmint and Lemongrass harmonize with Plum and Passion Fruit flavors for a light, fruity taste. … Kombucha comes from north central Asia. It is a strain of one bacterium and three or four different yeasts. When grown properly, the culture produces glucuronic acid, acetic acid, and many vitamins and amino acids that can help support the immune system. It is valued by herbalists for its ability to support intestinal function, supply nutrients to promote balanced intestinal flora and its ability to help circulate the energy in the body. It can be detoxifying to the entire body and can help to support elimination and support metabolic harmony. Fortune cookies are often served as a dessert in Chinese restaurants in the United States and other Western countries, but are not a tradition in China. 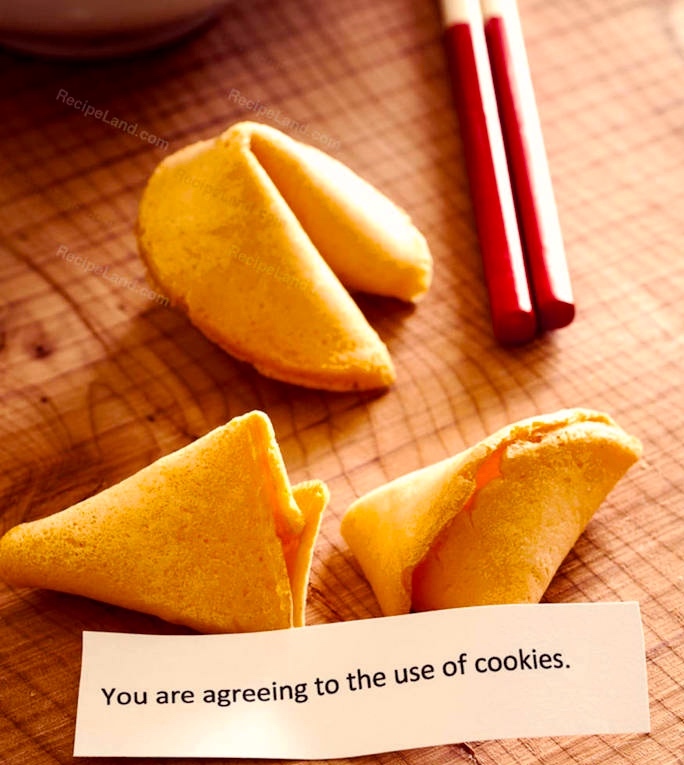 The exact origin of fortune cookies is unclear, though various immigrant groups in California claim to have popularized them in the early 20th century. They most likely originated from cookies made by Japanese immigrants to the United States in the late 19th or early 20th century. The Japanese version did not have the Chinese lucky numbers and was eaten with tea. Fortune cookies now come with fortunes adapted for all sorts of audiences: snarky fortunes, raunchy fortunes, nonsensical fortunes, techie fortunes, and so on. 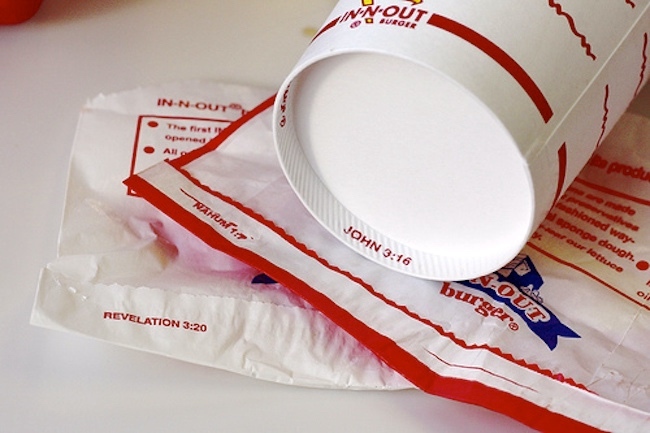 … In-N-Out prints Bible citations in small print on areas of packaging. This practice began in the 1980s during Rich Snyder’s presidency, a reflection of the Christian beliefs held by the Snyder family. (#5) John 3:16 (KJV): For God so loved the world, that he gave his only begotten Son, that whosoever believeth in him should not perish, but have everlasting life. This entry was posted on November 25, 2018 at 5:53 pm and is filed under Aphorisms, Language and food. You can follow any responses to this entry through the RSS 2.0 feed. You can leave a response, or trackback from your own site. Everything Old Is New Again: One of the mass-market brands of tea (Salada?) put such aphorisms on their tags in the mid-1960s. I know this because this tea was served in the Harvard Freshmen Union, and I had a roommate who drank it, and would sometimes find an opportunity to work the aphorism from his teabag into the ongoing conversation.